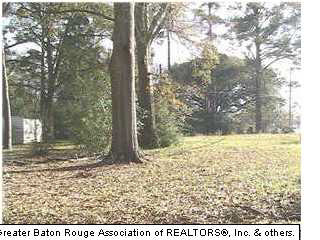 10211 Hooper Rd, Baton Rouge, LA, 70818 - Photos, Videos & More! Developers Welcome! 68 acres in the heart of Central with over 660 feet of Hooper Rd frontage. Property runs alongside of Carmel Acres subdivision. 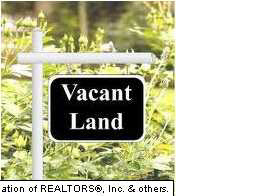 There is a lovely 3 bedroom brick home on the property that is being sold with the land at no value. Just change these settings to update the prices across the entire website. If you need help figuring out your numbers our Home Loan Provider is more than happy to help explain things. Call 225-505-7954 and ask for Christy Solar. "As second-time homebuyers, we knew we wanted a realtor with a go-getter attitude and who was knowledgeable of the market. Becca possessed those qualities and exceeded our expectations. She was quick to point out new listings and worked around our busy schedules. A couple of unanticipated complications arose during the offer stage and at inspection time, and she worked really hard to ensure we received fair treatment and were pleased. Becca definitely helped ease the stresses of finding and buying a home and made the experience much more enjoyable! "